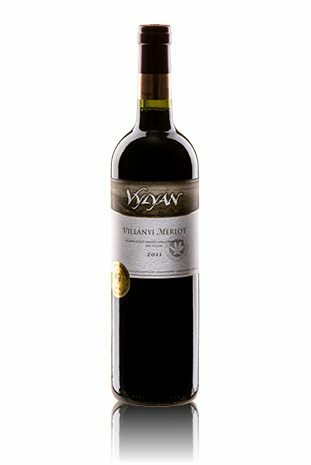 Vylyan Merlot 2011 - Directly from the winery! 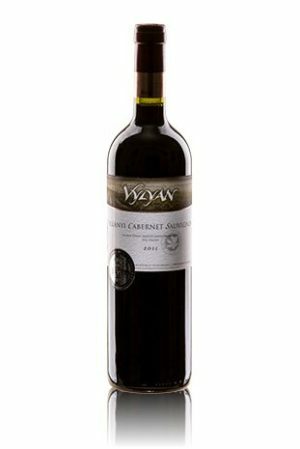 Our merlot has a deep and round character with juicy red berry fruits (cranberry, raspberry, sour cherry) brightened by warm and sweet spices (clove, aniseed, coffee, brittle). It’s lovable and easy to get close to. Nice match with barbecues and roasts and most dishes with fruit side dish. Long and cold winter, warm and sunny spring, cooling down in July, but from August to October nice and long summer with warm days and cool nights. Harvest in 2011 lasted from August 31st to October 13th under ideal weather conditions, a vintage we always dreamed of. 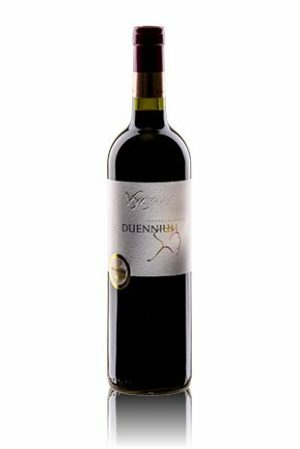 We blend this single varietal Merlot from our most beautiful sites of Pillango and Mandolas single vineyards. We applied maceration on the skin for 22 days for one batch and 23 days for the other, on 27-28°C. For extraction first we used open and in the last tierce closed pumping over. Malolactic fermentation followed with natural yeasts.